Are you a patient of an Hosek Dentistry practice? If you have an after-hours dental emergency, call your local office directly and connect to our emergency line. We tailor your comprehensive treatment plan, including your hygiene appointments, based on your initial exam. Treatment could begin as soon as the day following your initial exam. We love seeing children at Hosek Dentistry. This is what makes us a great family dental office. Talk to your child about their dental visit in a positive way. Tell them the dentist is going to count and clean their teeth and may take pictures of their teeth. Do not tell them: “it won’t hurt”. This only gives them the idea that it could hurt. Also avoid using the words “shot”, “needle”, “pull” or “drill”. Please remember that your child has no reason to fear the dentist unless they perceive fear from you. In addition to the examination, digital radiographs (x-rays) may be taken to detect hidden tooth decay and to view the placement of permanent teeth. Prophylaxis, or teeth cleaning, will also be performed. Oral hygiene instruction, including brushing and flossing will be given and ways to avoid cavities will be discussed. Finally, fluoride will be applied to your child’s teeth to help maintain the enamel in its strongest condition. Some children may need to be referred to a pediatric dentist for treatment for a variety of reasons. We have several pediatric dentists we work with who are wonderful! Periodontal disease (also called gum disease) is more common than you may think. If you’ve been diagnosed, you can rest easy knowing that the Hosek Team has extensive experience with periodontal disease and has successfully treated many patients. 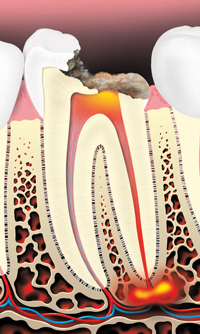 Periodontal treatments depend on the type of the gum disease and how severe it is. 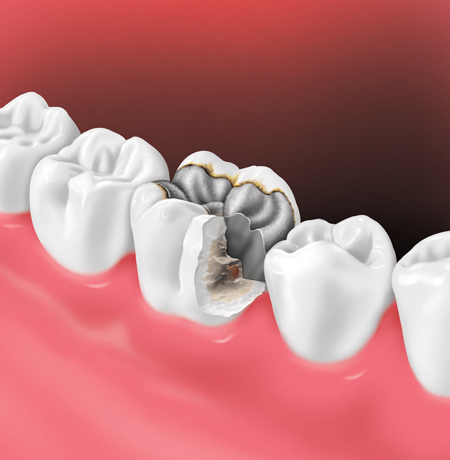 If the disease is caught early (when it is gingivitis), and no damage has been done to the supporting structures under the teeth, you may simply need a professional cleaning. The Hosek team can give you tips for improving your daily oral hygiene. Your dentists at Hosek Dentistry will make sure you’re comfortable before, during, and after your extraction procedure. 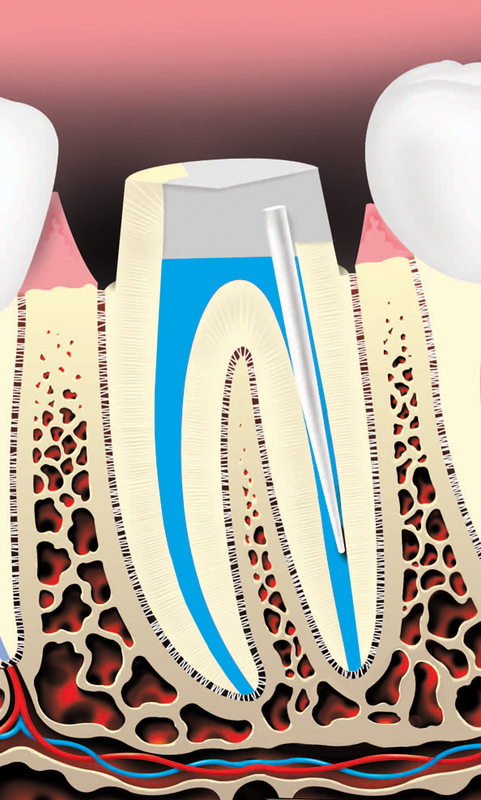 This includes walking you through every step of the tooth extraction, as well as the use of local anesthetics. 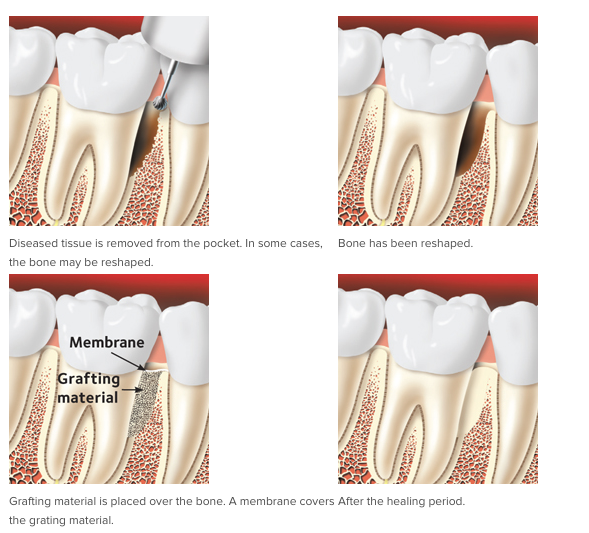 Before the extraction, you will be given an anesthetic to reduce your discomfort. Your mouth will remain numb for a few hours after the extraction. While your mouth is numb, you’ll want to be careful not to bite your cheek, lip or tongue. After the extraction, do not eat any foods that require chewing while your mouth is numb. The numbness should go away within a few hours. If it doesn’t, contact your dentist. Do not rinse your mouth vigorously, or drink through a straw for 24 hours. These activities create suction in the mouth, which could loosen the clot and delay healing. Sometimes the blood clot does not form in the first day or two after the extraction, or it forms but breaks down. The result is called dry socket. This can be very painful and should be reported to your dentist. A dressing may be placed in the socket to protect it until the socket heals and to reduce any pain. Eating & Drinking After a Tooth Extraction After the extraction, drink lots of liquids and eat soft, nutritious foods. Avoid hot liquids and alcoholic beverages. Do not use a straw. Begin eating solid foods the next day or as soon as you can chew comfortably. For the first few days, try to chew food on the side opposite the extraction site. When it feels comfortable, you should resume chewing on both sides of your mouth. The team at Hosek Dentistry will ensure you are comfortable before, during, and after your procedure, and will happily to answer any questions you may have. In addition, here are useful tips for overcoming dental anxiety. Or you may have no signs at all. It can be hard for you to tell if a tooth is cracked. 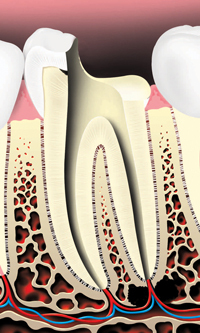 If you have pain, you may not be able to tell which tooth hurts or whether the pain is from an upper or a lower tooth. Cracks sometimes are invisible to the eye and may not show up on an x-ray. And sometimes you won’t have any pain or sensitivity at all; your dentist will discover it during your exam. 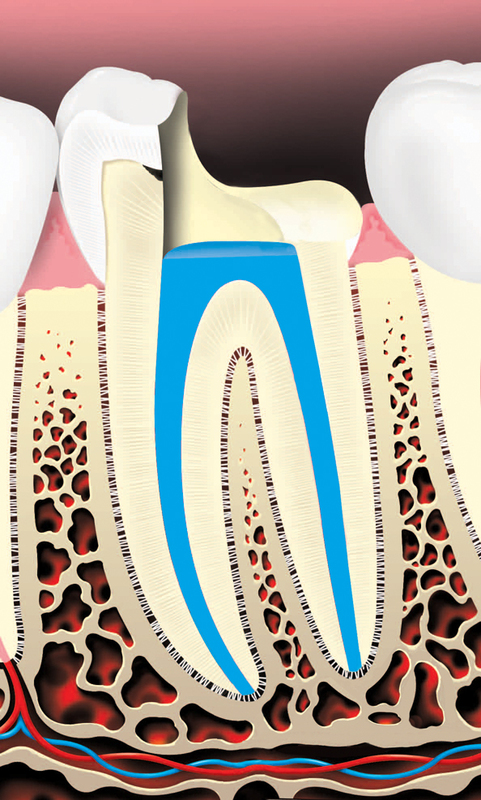 Root canals are common procedures and can help save your tooth from extraction. 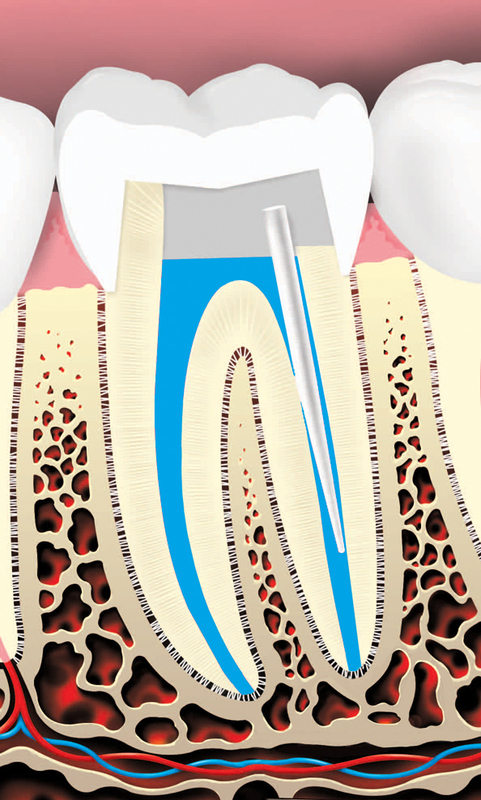 Dentists at Hosek Dentistry have been safely and expertly performing root canal procedures for over two decades. 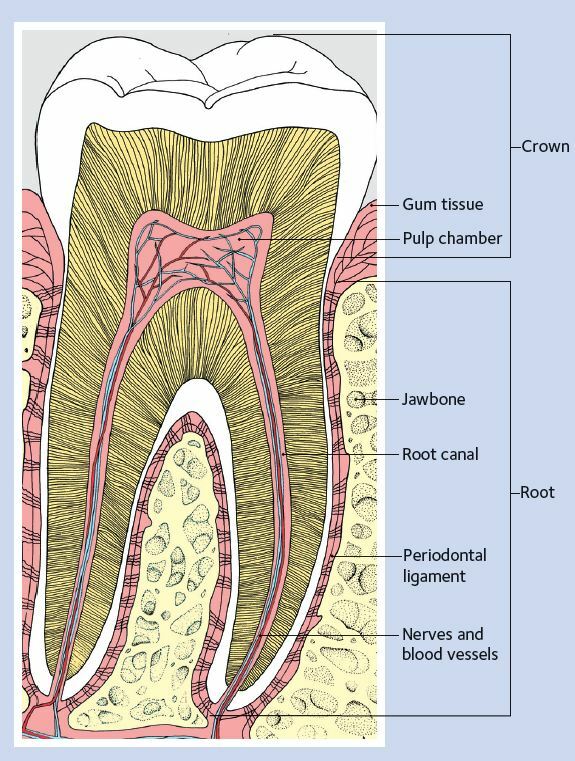 We can help with any concerns, questions, or anxiety you may feel about your upcoming root canal. In addition, here are useful tips for overcoming dental anxiety. 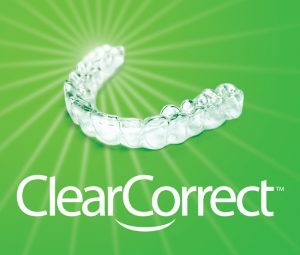 Click here for information on same day CEREC crowns. 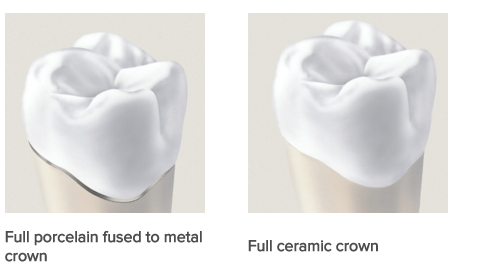 Hosek dentistry offers a variety of handcrafted crown styles. Your dentist will help you determine what crown is best for you based on your budget, aesthetic preferences, and your body chemistry. 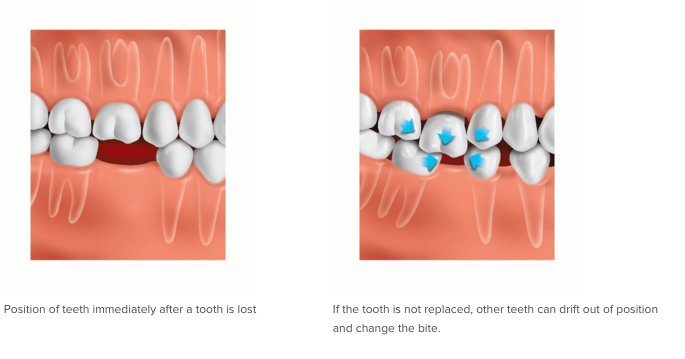 Hosek Dentistry offers a range of handcrafted dental bridges, from budget-friendly options to state-of-the-art zirconium bridges created with 3D technology. Your dentist will recommend the best bridge options for you and the team at Hosek Dentistry will partner with you every step of the way. 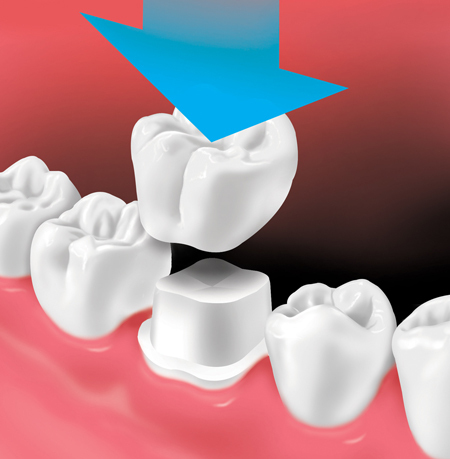 Position of teeth immediately after a tooth is lost If the tooth is not replaced, other teeth can drift out of position and change the bite. 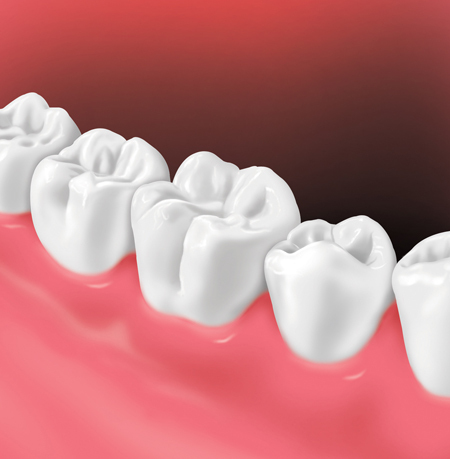 When a person is missing teeth, he or she may experience a variety of problems. The person may become less confident in their smile and have difficulty speaking and eating certain foods. 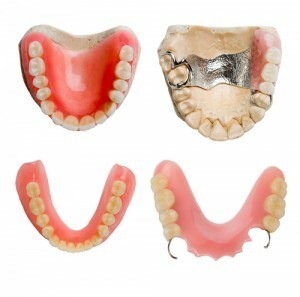 A full denture is used when all of the person’s teeth are missing and a partial denture is used when only some of the teeth are missing. 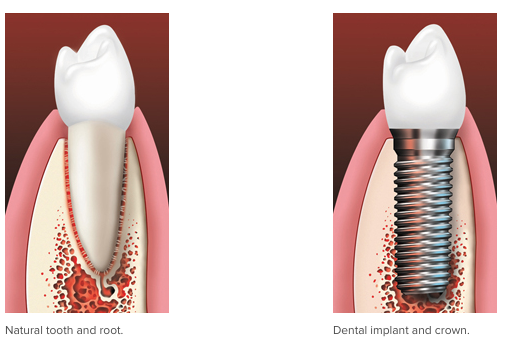 For a single tooth implant, the dentist custom-makes a new tooth for you, called a dental crown. It is designed to look just like your other teeth. 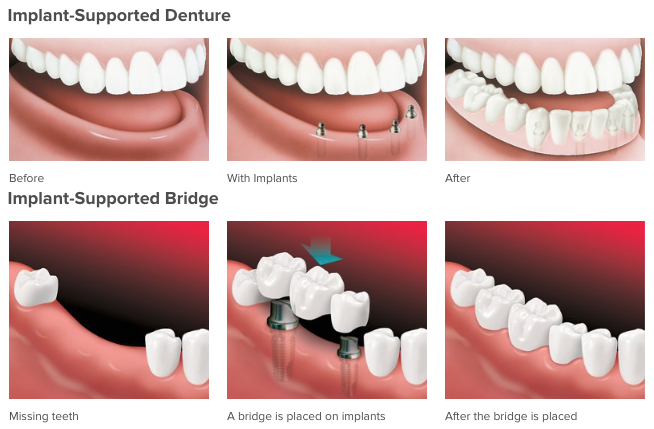 Implant-supported bridges and dentures are also custom-made to look like natural teeth and to fit your mouth. 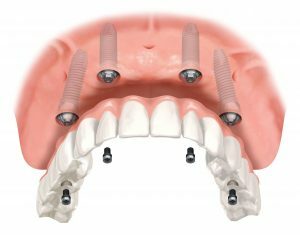 The replacement teeth are attached to the implant posts.